August is where we get the peak of our summer, well when we’re supposed to anyway, and that means plenty of barbecues when our plans are not ruined by the rain, trips to the beach if you live by the seaside and shorts and slides when the sun is out to say hello. John Lewis is also doing their bit to help us capture that summer feeling with their #FindYourSummer campaign. 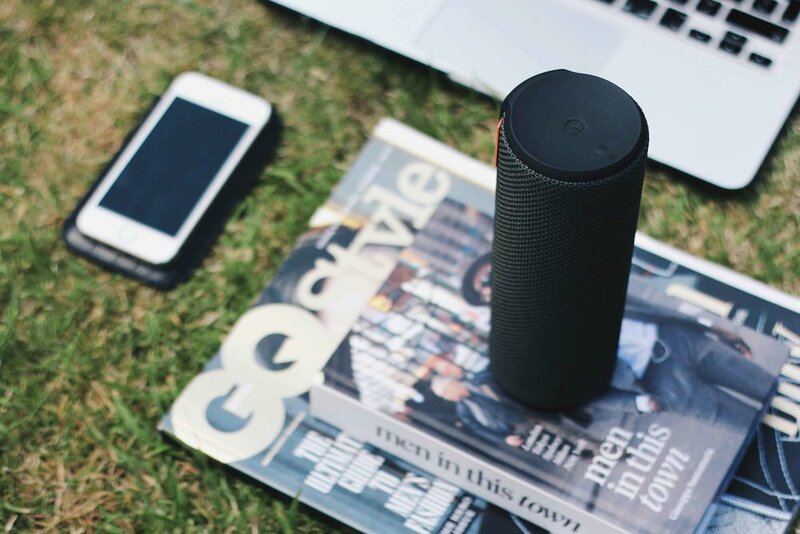 So if it’s a waterproof speaker to have beside the pool (lucky you if you’re near a pool this month) or a camera for capturing all the summer moments to later put on Instagram, John Lewis has all the technology to help you make it a very fun summer! 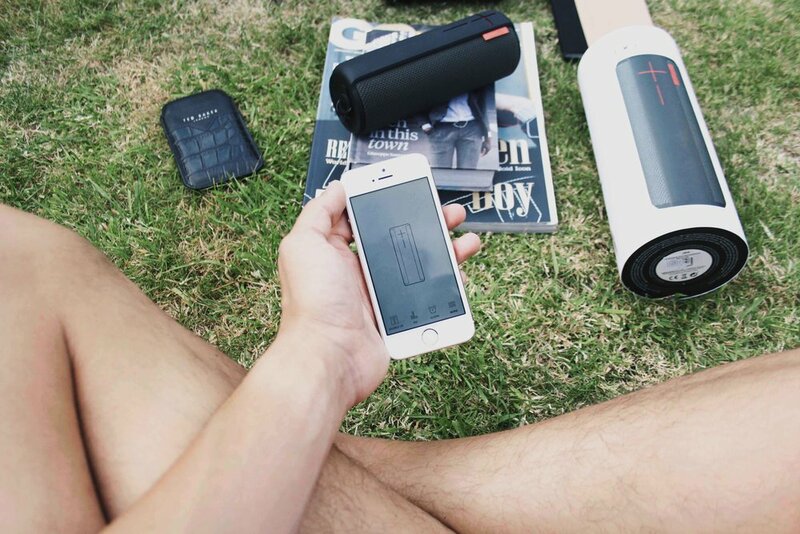 Where John Lewis has been able to help me is with their UE BOOM portable speaker. They kindly popped one in the post for me to use to help get me in the summer mood and #FindMyYourSummer. 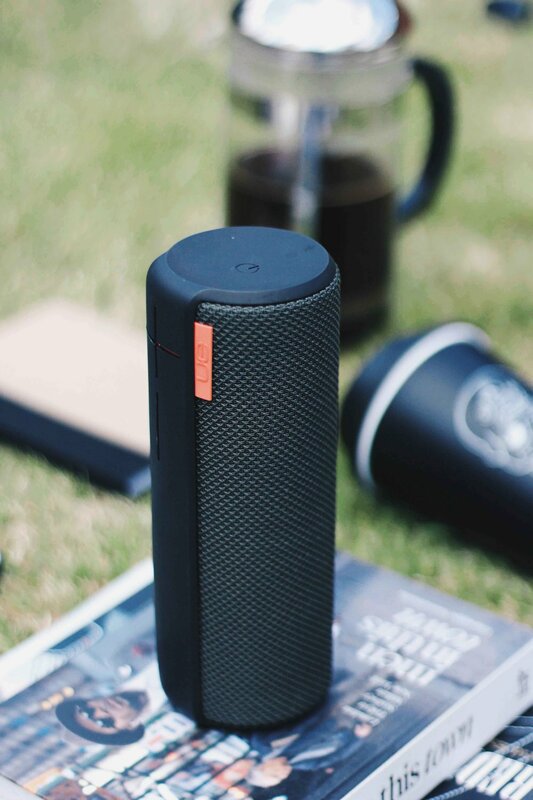 Now normally I’m a headphones in kind of guy, but with it being summer and spending some time outdoors and in the garden, this portable speaker has been by my side and within 50m of my iPhone, yes that’s how it connects, by Bluetooth. It can last up to 15 hours and comes in a range of much brighter colours than what I opted for (black and red), and rest assure this guy is splash and stain resistant. And if you don’t trust that, like most John Lewis products, it comes with a two-year guarantee. I guess I should talk about the sound a little bit. For a small speaker it can make some pretty loud sounds. I’ve not had it at full yet as I’m in fear of what my neighbours might say, but when I’m somewhere a little more remote I’ll have to try it, ear defenders at the ready. And what’s super cool is that you can connect two devices to play at the same time. It has a 360-degree speaker design so I don’t have to worry about where I position it, I know I’m getting the best sound quality from it. Also when I head out with it and meet up with friends it’s not going to be sounding quieter in one place for the person who moans to ‘turn it up’. And of all this can be controlled through the speaker’s dedicated app (available only on iOS and Android), where you can go into the sound settings further. So if you want the sound to have extra bass there’s an option for that, or if you’re having a few friends over and it gets a little crowded and too many voices, there’s a setting to deal with that, which is quite handy. 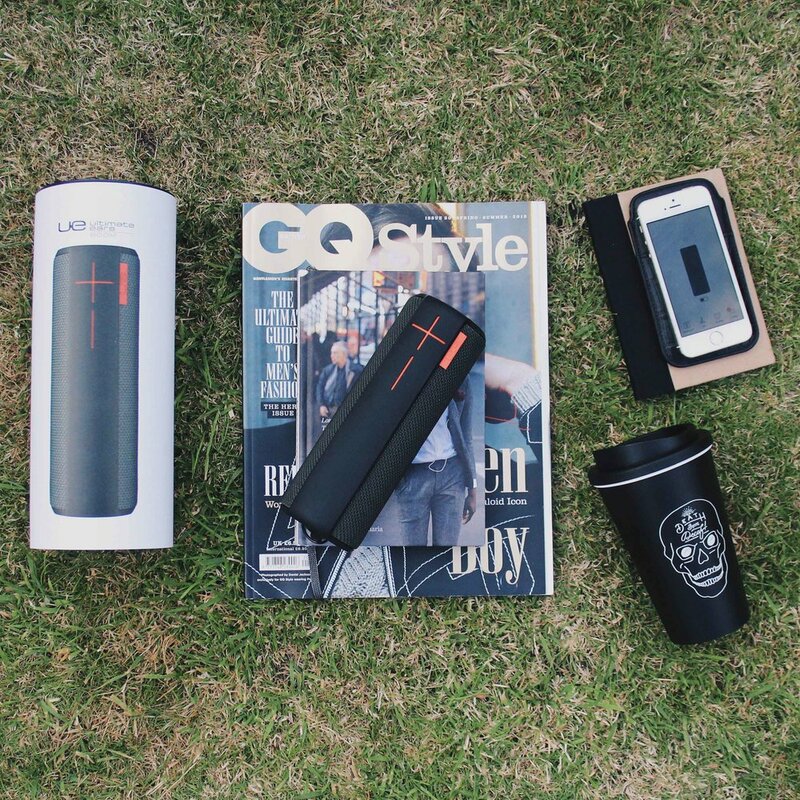 So if you want to improve your summer vibes with a pretty loud speaker for its size, then the UE Boom will have you covered. How are you creating your summer moments?